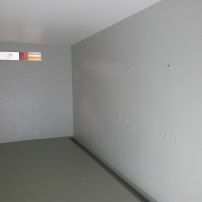 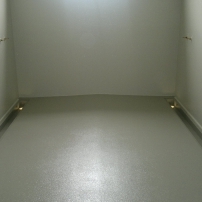 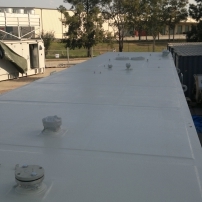 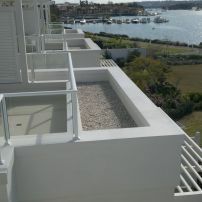 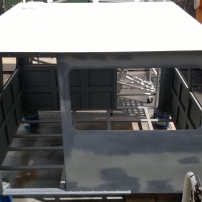 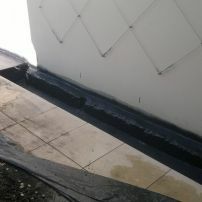 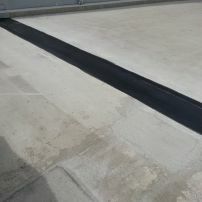 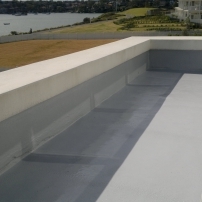 Variety of work completed by Australian Protective Coatings. 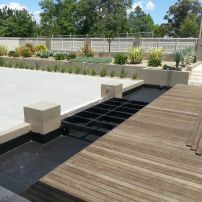 Please click on the image to see a larger picture with a brief description, you can also click on the Ask a question button to request some more information. 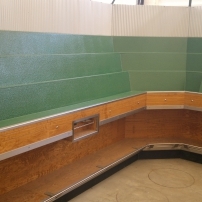 commented on "Mining shower blocks"
commented on "Train cabin roof"
commented on "Fruit shop shelving"